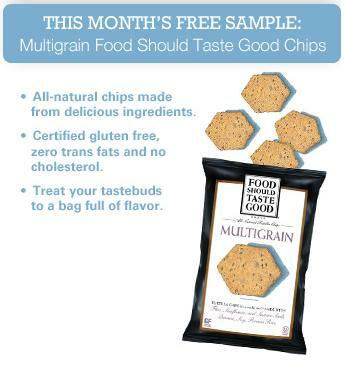 Today the first 10,000 members of Live Better America can register to get a free Multigrain Food Should Taste Good Sample. If you were a member as of 12/11/12 you can participate. If you have not already signed up, go HERE and register for free. Be ready for next month’s free sample of Honey Nut Cheerios Medley Crunch. This entry was posted in Sample by mlemon317. Bookmark the permalink.